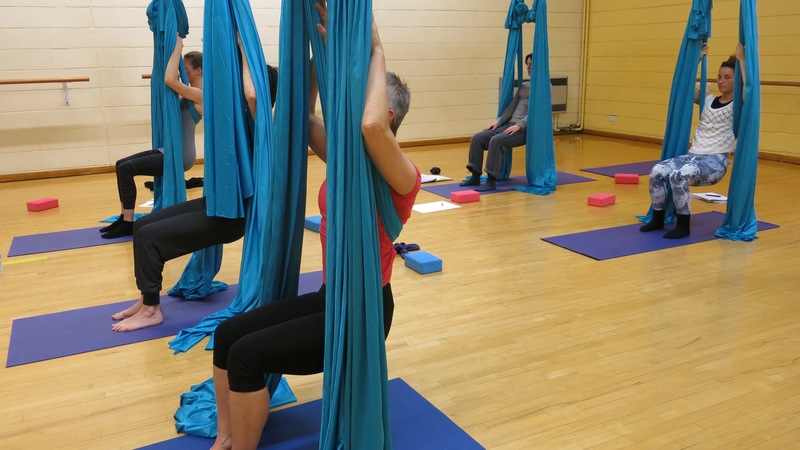 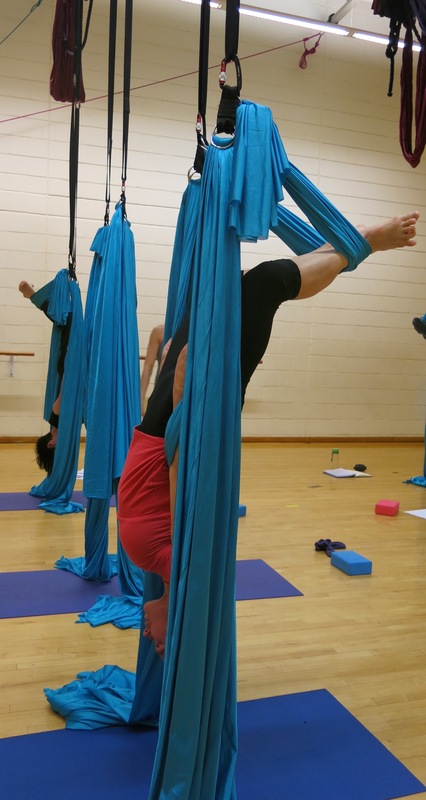 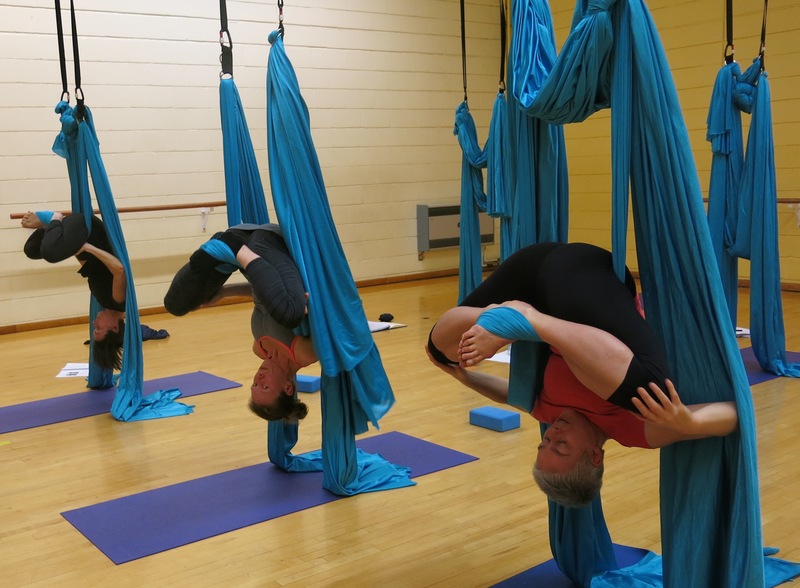 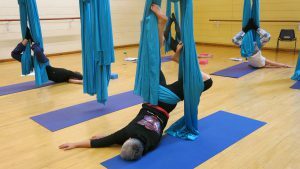 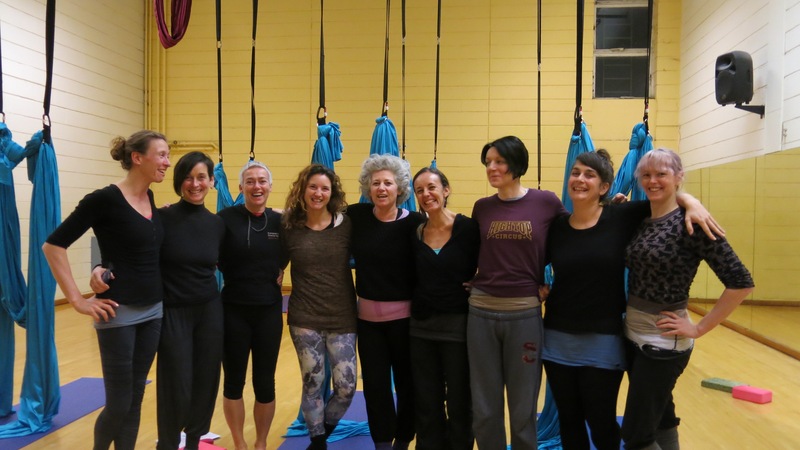 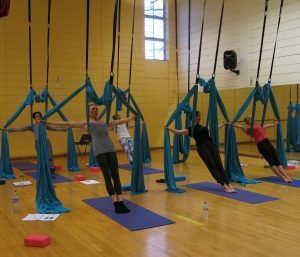 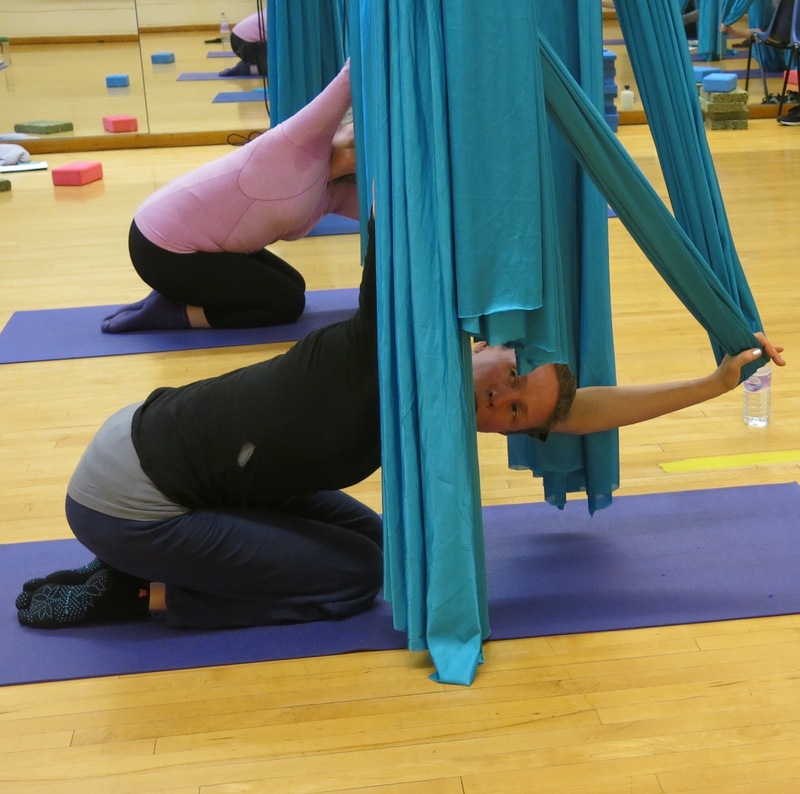 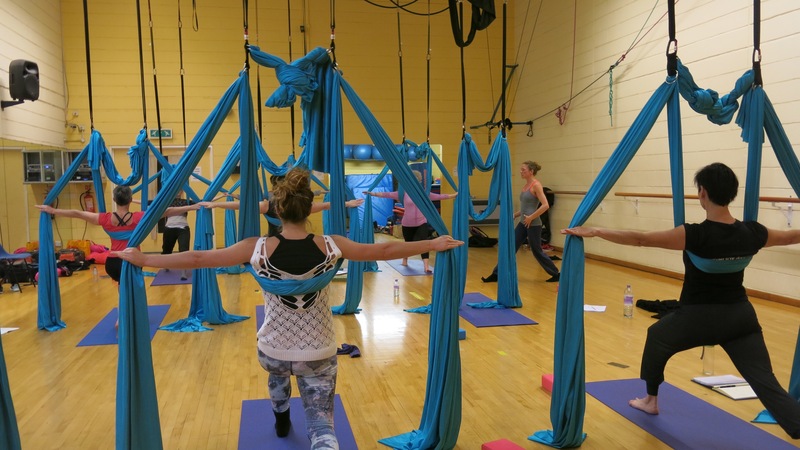 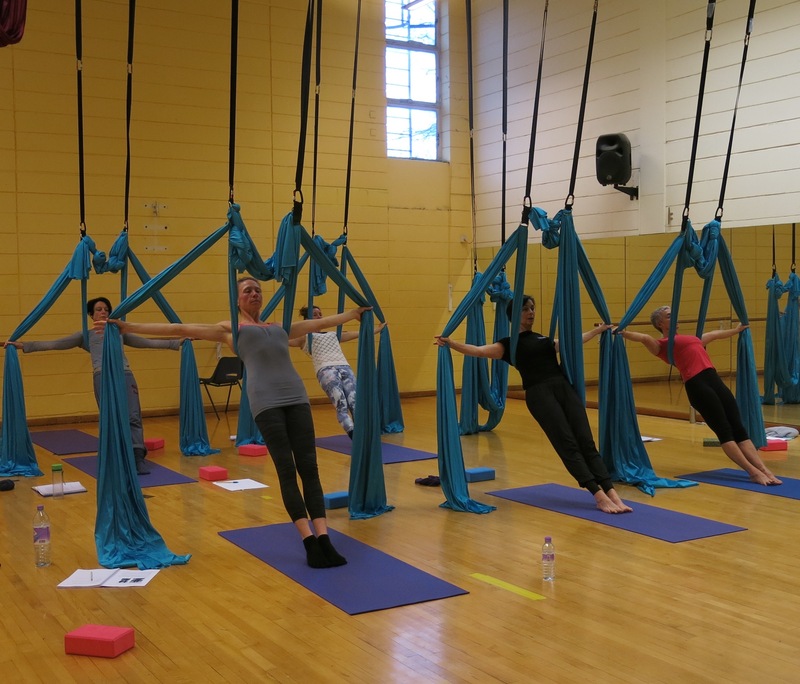 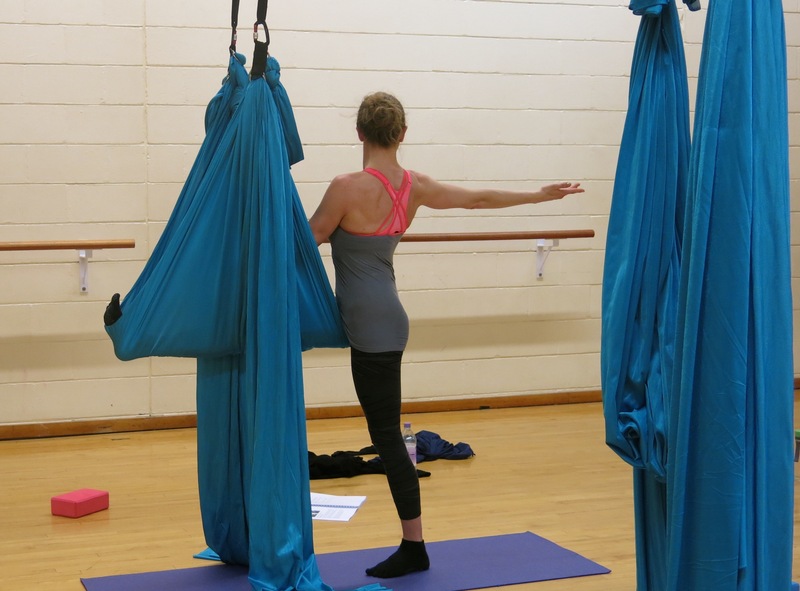 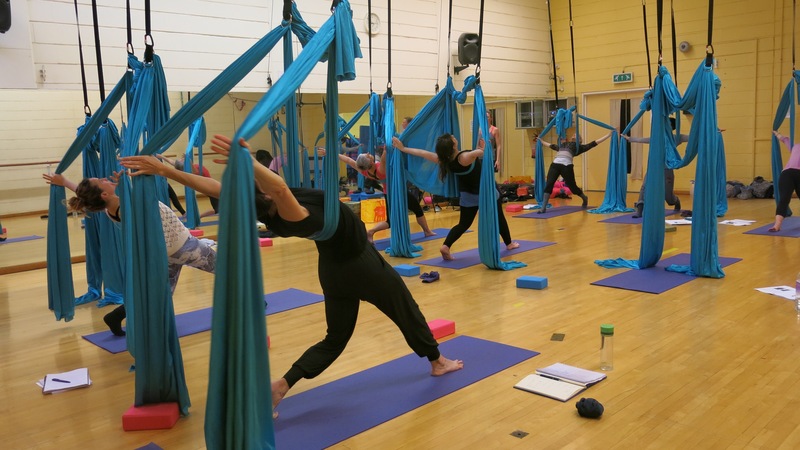 Gravity & Levity were delighted to host this 5 day intensive in VAYU aerial yoga teacher training created and led and by Ana Prada. Vayu yoga…using some familiar techniques with new ways of moving I feel like my body has changed from within, never has my psoas been so long!!! 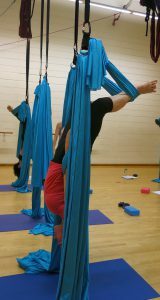 Just finished a weeks teacher training in Vayu Aerial Yoga. 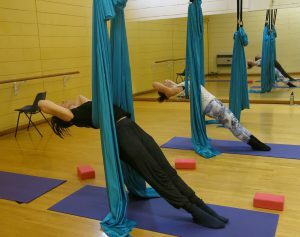 My body hasn’t felt this good in a long time, tired but good. Thank you Ana Prada for your wonderful teaching and method and Gravity and Levity for making it happen. 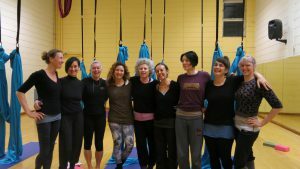 Also all the lovely peeps on the course. 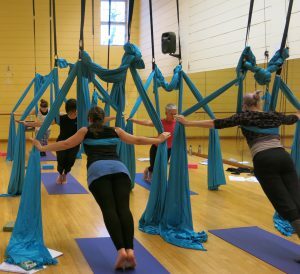 Wish I could spend more of my weeks like this one. 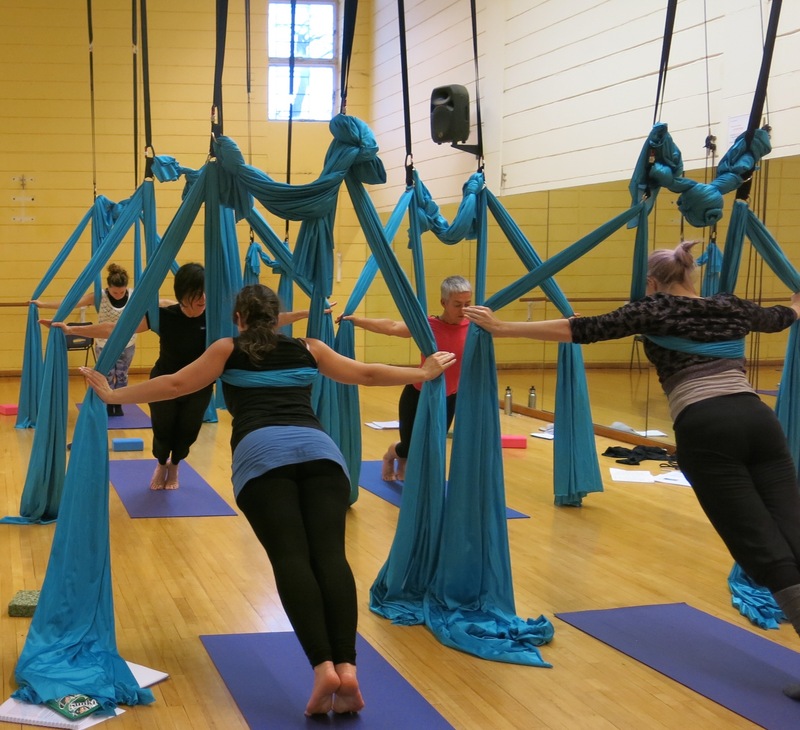 The Vayu Swing is a support system and tool used to facilitate and understand alignment while creating space within the body.